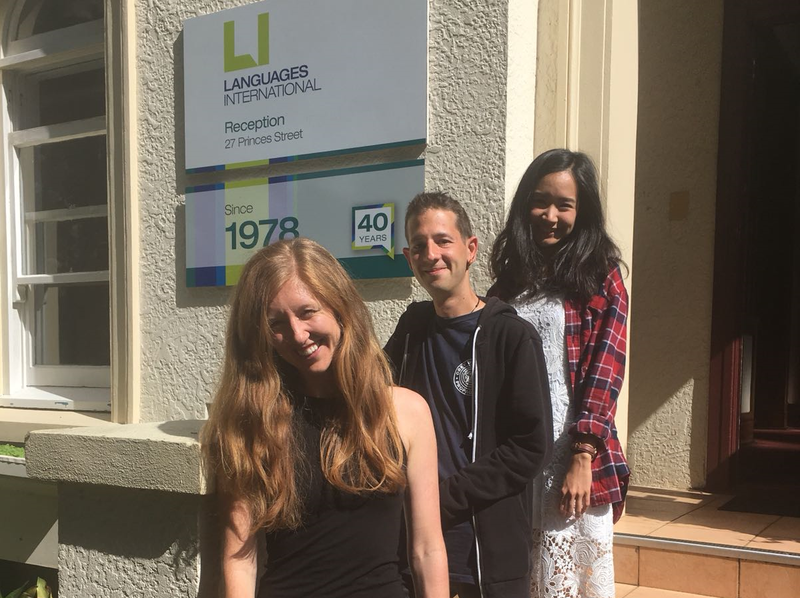 In the middle of Auckland, placed on top of Albert Park, is a small and cozy language school called Languages International. I assure you it’s not only a great choice because of its location, but also because of its superb atmosphere and the friendly people. I’ve been attending the FCE course for six weeks and even though I struggled at first with the grammar and definitely with the writing, I’ve already made a huge improvement. As though it is the easiest thing on earth, the teachers, who are highly experienced, are always able to keep an eye on your progress. Also, they find a way to help you and encourage you in every situation or with any problem, which could be useful for passing the exam. Anyway, if you thought that you have to study all the time, you might be wrong. 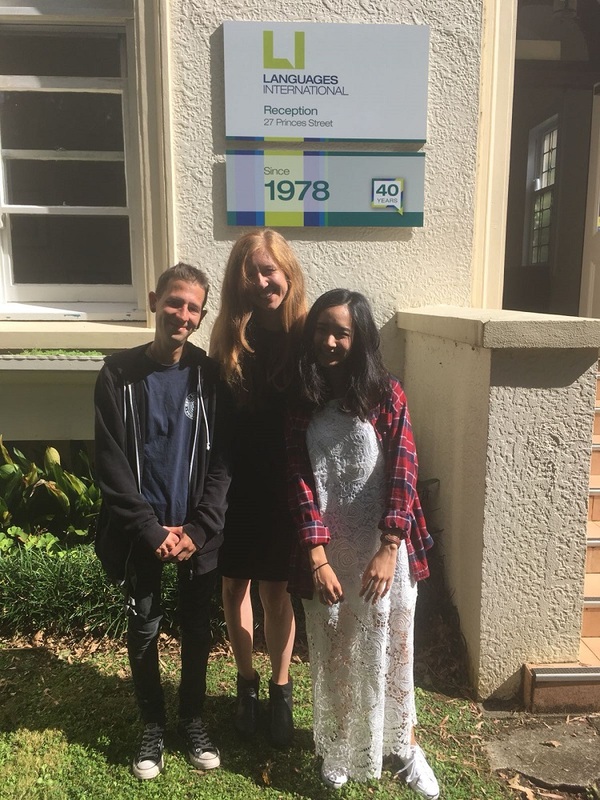 My classmates and I, half from Europe and half from Asia, attempt to go regularly for a drink, have dinner or do other activities such as visit a gorgeous island close to Auckland or do a weekend trip. Furthermore, the school offers you the opportunity to use the Learning Centre to increase your English skills in the way which is most successful for you. Equipped with plenty of computers, grammar books and a small library, you are free to choose to study whatever suits you best during a break or after school. 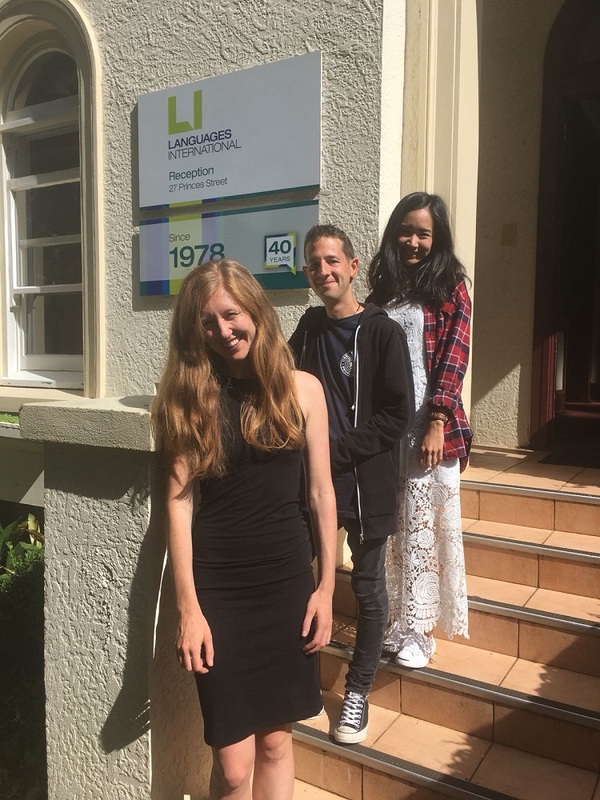 I highly recommend Languages International for those who want to have an awesome time here in Auckland and especially for those who want to achieve their goals. There is no doubt that it is also a great place to socialise with new lovely friends who might be your next travel buddies after the school has finished. 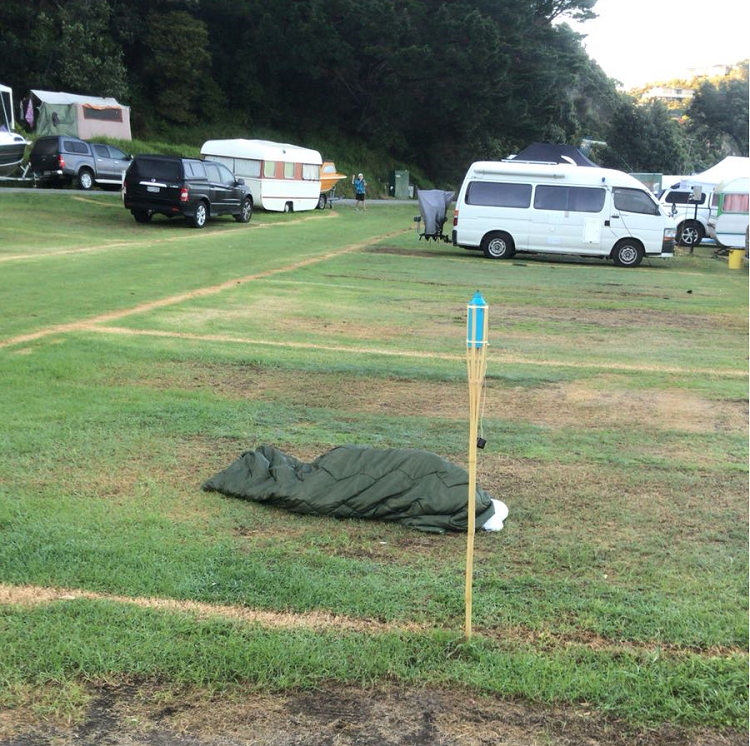 We, a group of six people, were in the Coromandel staying at a camping ground and I was the only one without a tent. The night sky with the milky way and all the bright stars was so breath-taking and beautiful that I decided to sleep on the ground.